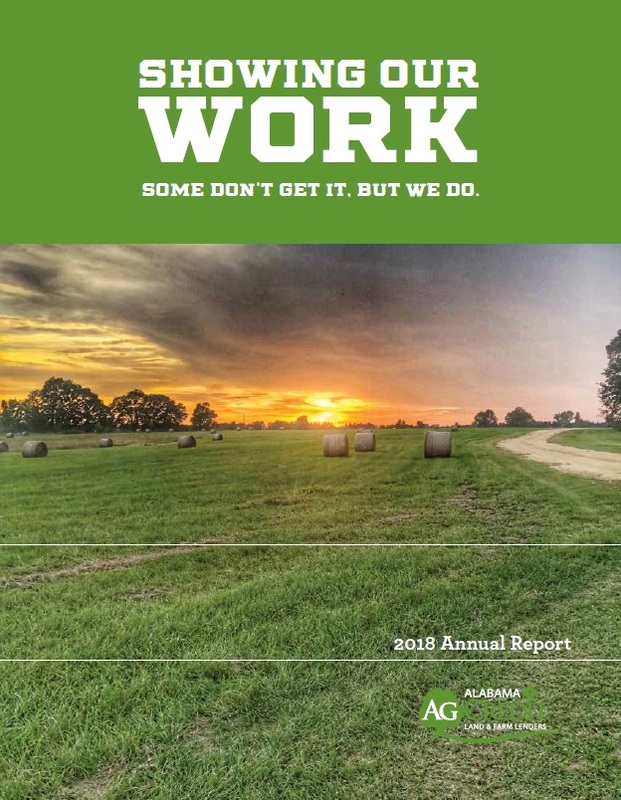 Alabama Ag Credit is committed to operating in a safe, sound and transparent manner. You can learn more about our lending cooperative by reading our financial reports, Audit Committee charter and Code of Ethics. Please feel free to call us at 800-579-5471 if you have any questions. The following financial reports are in PDF format. If you do not already have Adobe Acrobat Reader, you can download a free version.